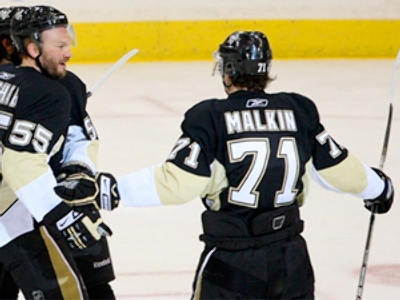 A hat-trick from Evgeny Malkin helped Pittsburgh beat Carolina 7-4 in game two of the Stanley Cup semi-finals. Sidney Crosby and Evgeny Malkin were in the thick of the action as usual. The Canadian scored the game opener – his sixth in this year’s playoffs, while the Russian recorded a hat-trick, adding an assist to it. Carolina though were not journeymen at all this night. They were leading 3-2 after the first period, and managed to level the scoring at 4-4 early in the third. 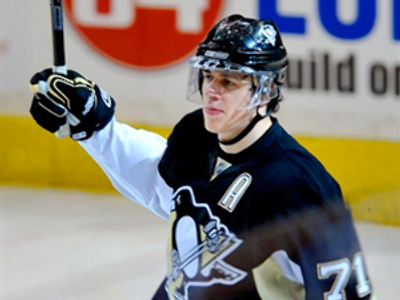 But then a one-man show began – Malkin scored twice to dash Carolina’s hopes once and for all. The Russian performance left no room for doubt as to who would be the man of the match. Tyler Kennedy later scored an empty net goal to fix it at 7-4. It is now 2-0 in the best-of-seven series. 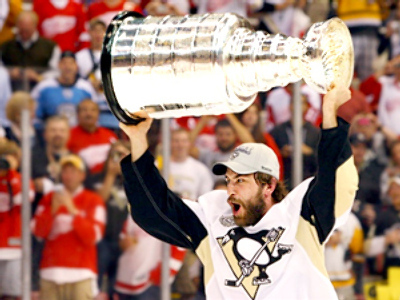 The Penguins, trying to become the first team since the 1984 Edmonton Oilers to lose in the Stanley Cup finals one season and win the Cup the next, won the first two games at home for the fourth time in six playoff rounds, dating to last season. The Hurricanes will host Game Three on Saturday night.